Sip luscious libations and satisfy your sweet tooth with these 50 amazing recipe pairings featuring creamy cocktails and delicious desserts—written by a seasoned food writer. Milk and cookies are a classic. There’s no better culinary combination than a sweet, crumbly, and warm cookie colliding with a rich, cool, creamy liquid…the extraordinary contrast of temperature, texture, and flavor wow and delight our senses. It’s no wonder that people have been dunking and drinking for decades. But somehow, this magical combination became associated with childhood—a pairing reserved for after-school snacks or Christmas Eve treats for Santa. But, no more! A new era has begun. Retro cocktails are more popular than ever (hello, Harvey Wallbanger?) and like mad scientists, bartenders everywhere are crafting cocktails that tap into milk-and-cookie nostalgia too. If you’ve ever thought a Girl Scout cookie would taste great with a boozy beverage or wished you could order Cereal Milk Punch at your local watering hole, then this book is for you. 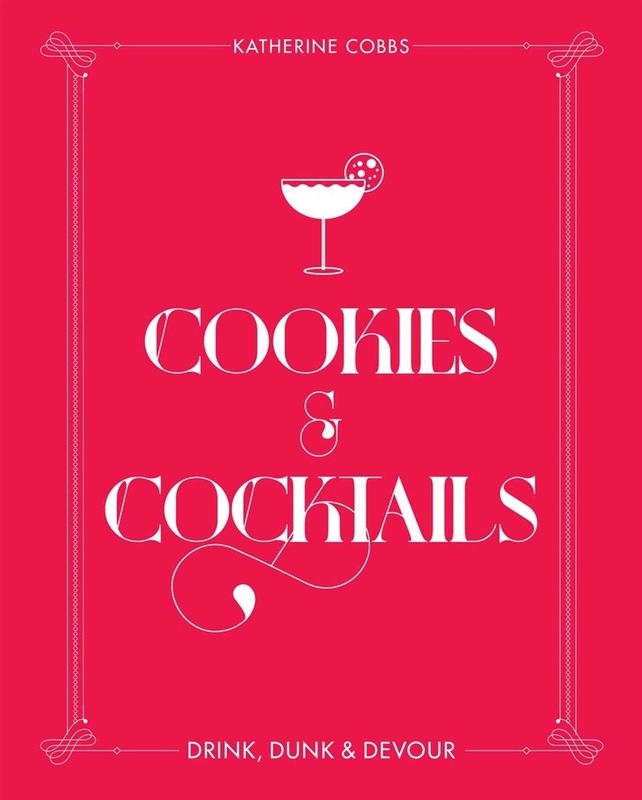 Cookies & Cocktails features dreamy drink recipes paired with delicious cookies, biscuits, wafers, and bars. Whether you crave a cutting-edge craft cocktail or a soul-warming nightcap to end a cozy wintry evening you’ll find a sensory surprise on every level. Cheers! 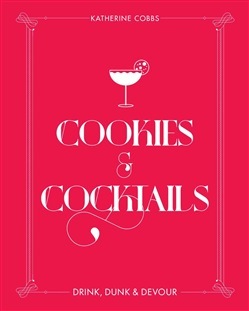 Acquista Cookies & Cocktails in Epub: dopo aver letto l’ebook Cookies & Cocktails di Katherine Cobbs ti invitiamo a lasciarci una Recensione qui sotto: sarà utile agli utenti che non abbiano ancora letto questo libro e che vogliano avere delle opinioni altrui. L’opinione su di un libro è molto soggettiva e per questo leggere eventuali recensioni negative non ci dovrà frenare dall’acquisto, anzi dovrà spingerci ad acquistare il libro in fretta per poter dire la nostra ed eventualmente smentire quanto commentato da altri, contribuendo ad arricchire più possibile i commenti e dare sempre più spunti di confronto al pubblico online.